JACKSONVILLE, Fla. - Remember the name Mahailya Reeves. This young lady is going places. 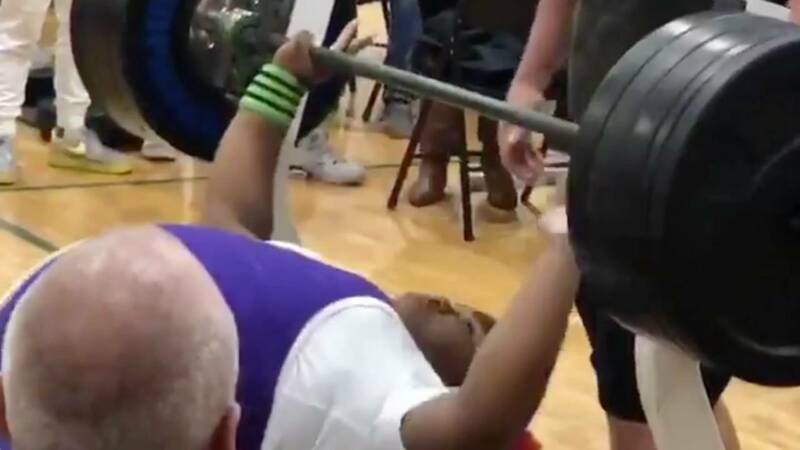 On Friday she broke a state record by bench pressing 305 pounds. On Saturday the Union County student shattered her own record. She bench pressed 360 pounds and it make it look easy. By the way she’s only 15-years old. Congrats to Reeves for the record as well as the Class 1A State Championship.